Holiday project created by our awesome designers! for commented for the week and is following all the designers. their project for each day of the week. 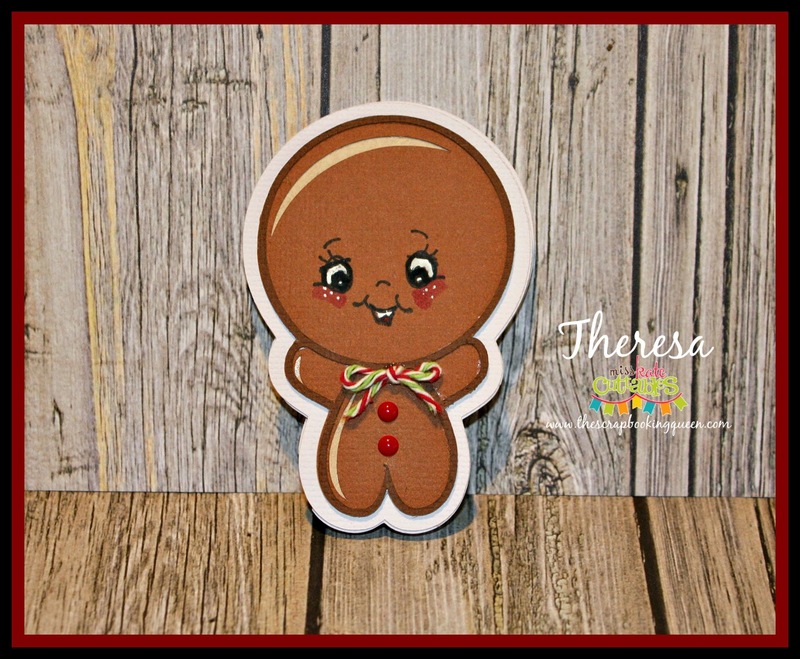 buttons and you have one adorable Gingerbread Boy! 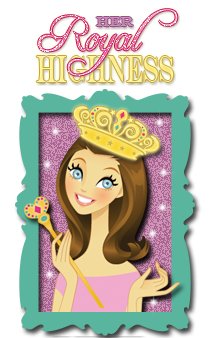 your talent(s) in designing and photo taking abilities. I love the face stamp you put on the gingerbread cookie! So cute! Well hello friend... your gingerbread man is adorable... awesome hop. Such a cute little cookie!! Sooooo CUTE! I downloaded these cute gingerbread this weekend! 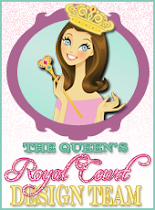 New follower to your blog! Oh, this little guy is so adorable. I love it! Great Job T! Awe, so super duper cute Theresa, love that little face! Aww so adorable! Love it! Thanks for sharing! Your gingerbread is super cute! Thanks for sharing. This little fella is adorable! Thanks so much for sharing! The Peachy face is adorable on your cute ginger cut. I like his little twine bow tie! Too cute! Gingerbread people are so cute. Your gingerbread man is soooo cute! Adorable prodjet!! This is sooo cute!! Your gingerbread man is too adorable! Love him. Oh, too cute!! They would be perfect for a winter wedding, wouldn't they? This is the cutest gingerbread man EVER!!!! 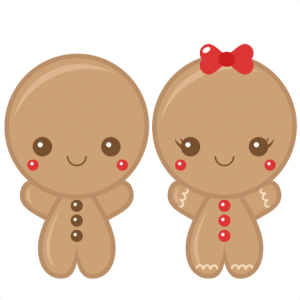 Super cute gingerbread couple! Great hop! Great little gingerbread person. Looks so simple to make. Love that. Wonderful little couple! Too cute! Love all of the little faces. I don't have the one used in the gingerbread. Have to get that one (along with a couple others). thanks for sharing. such a cute cute project. How cute - I love gingerbread men. This is one cute and adorable ginger breads!!! Those Gingerbread Men are too cute!